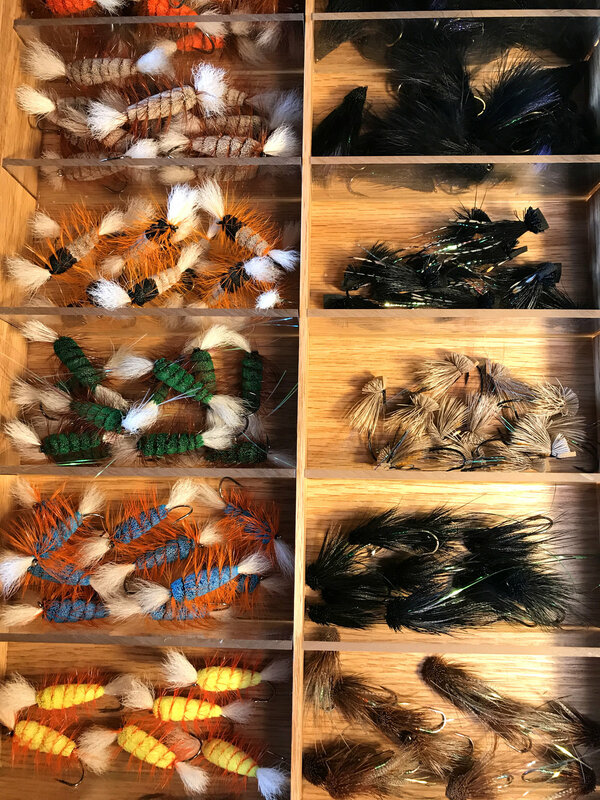 After 15 years of guiding and outfitting independently of a fly shop, we have decided to open our own here in Bend, Oregon. Bend Fly Shop is located at 50 SE Scott Street in the Old Iron Works (Bend, OR 97702). We are in space 7 across the patio from Sparrow Bakery. We are far from complete and have a lot of work left to do, but we invite you to come and check it out in the meantime. Winter hours are 10 - 6 Tuesday through Friday, 9 - 5 Saturday. Closed Sunday and Monday.